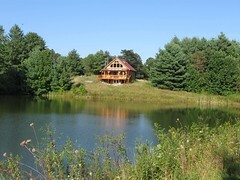 Our guesthouse is conveniently located just off the Blue Ridge Parkway near Meadows of Dan, VA. 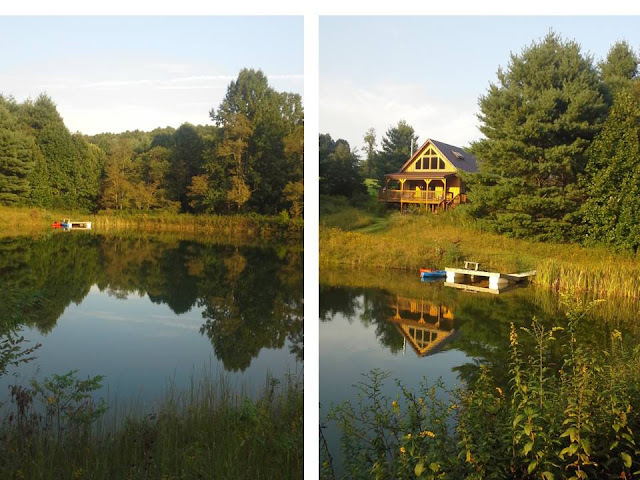 Completed in 2011, cabin is now available for tourist lodging throughout the seasons. Copyright 2011 -- Peter Jonas. Simple theme. Powered by Blogger.